Dell Vostro 230 desktop PC has Intel core 2 duo processor, 4GB RAM, 500GB hard disk drive, optical drive, Dell casing. 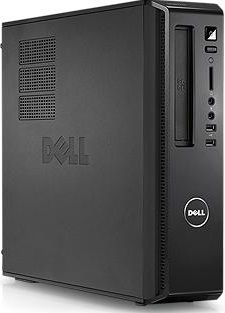 This product dell vostro 230 desktop pc comes with 1 year service warranty . Visit showroom or call to buy the dell vostro 230 desktop pc from Dhaka, Bangladesh.